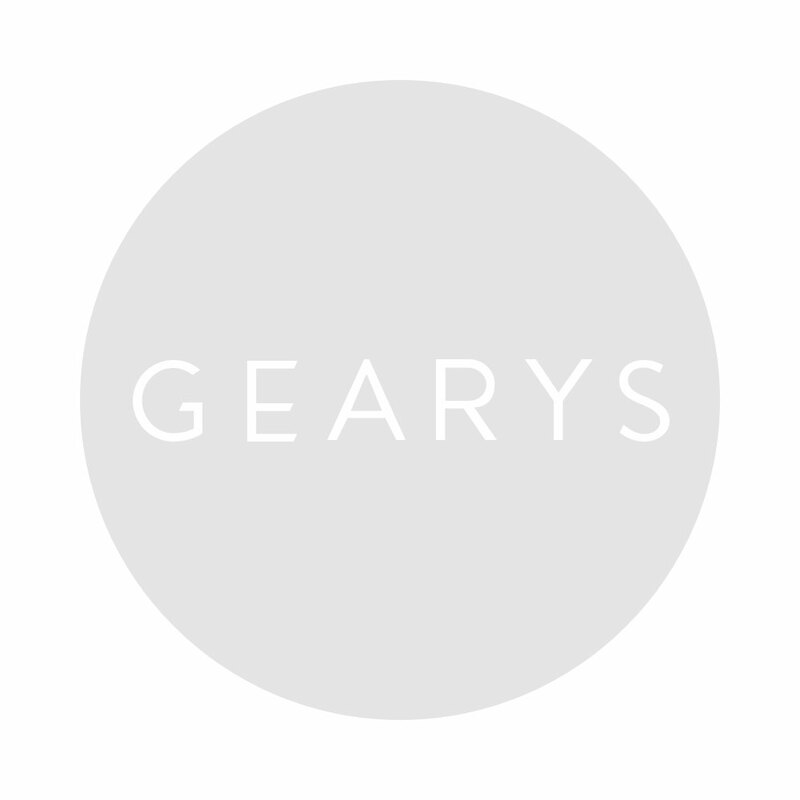 These gifts from GEARYS will have mom thinking of you all year long. Entertain your guests this spring with the top trending items of the season. Toast to a wonderful holiday season with these fun Christmas cocktail recipes from GEARYS! Simplify the holidays with our GEARYS Gift Guide! An Dyer of Haute Pink Pretty and Cara Kleinhaut of Agen-C walk us through the steps of caring for our Baccarat crystal stemware! Looking to create the perfect his & hers bar cart? Follow along as our guest blogger An Dyer of Haute Pink Pretty finds the perfect pieces to help her #EntertainBeautifully all summer long! #EntertainBeautifully with the Perfect Picnic Essentials from GEARYS!